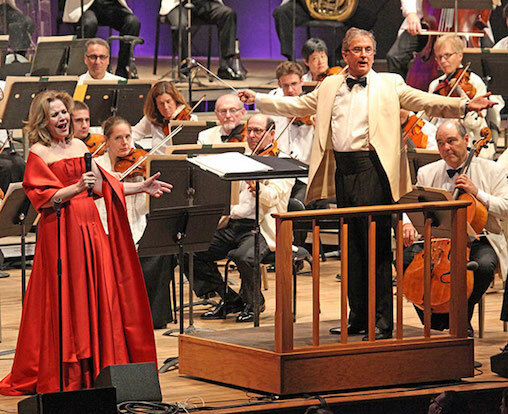 Rob Fisher is the Music Supervisor and Conductor for Renee Fleming’s newly-announced album, “Broadway” with the BBC Concert Orchestra. Featuring songs from the classic Broadway shows of Rodgers and Hammerstein – Fleming has been appearing in the Tony-award winning production of “Carousel” on Broadway all season – to songs by composers of the contemporary Broadway scene like Pasek and Paul and Sting, the album also features guest artist Leslie Odom Jr (“Hamilton”) and producer David Frost. The album is set to be released by Decca Classics on Friday, September 7, 2018.